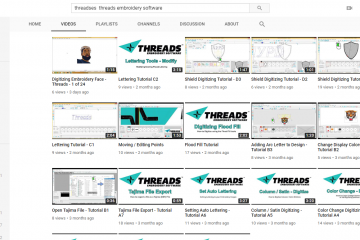 The 3 Month Test/Educational Membership is our testing and training version of ThreadsES. 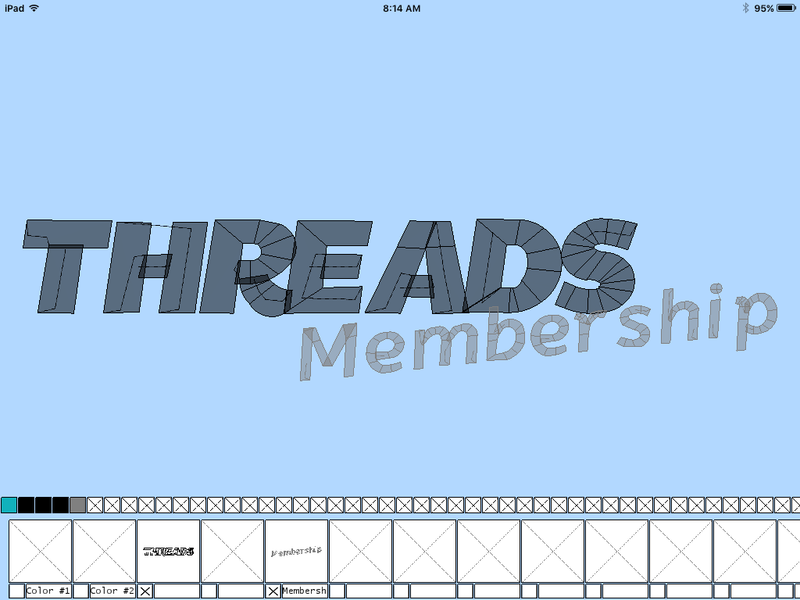 The 3 month Test/Educational Membership will give you 3 months of access to Threads Embroidery Software for 3 months! The 3 month membership costs $5.00 and is a recurring account. Every 3 months you will be charged a $5 charge using your payment of choice between Credit Card and PayPal. 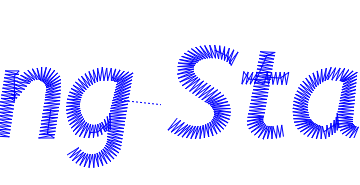 This is a LIMITED SUPPORT Membership and generally includes or is limited to our BETA version. Benefits to membership generally include direct access to programming staff.